International flooring specialist Gerflor are proud to be sponsoring and supporting the Royal Institute of Architects Ireland (RIAI) awards programme 2015. The RIAI seeks to provide architects with the professional training, education and research support required to consolidate the role of the RIAI. The annual awards are there to promote the best of the best and the categories include everything from; Commercial/Retail projects through to Education, Health Leisure, Housing, Public Buildings and Sustainability. The annual awards are therefore very prestigious and the competition for shortlisting is extremely fierce. Sponsoring these awards for Gerflor is synonymous with their commitment to quality and innovation. The programme which starts in March will see a call for entries, with the RIAI assessment panel sitting in May of this year in order to create a shortlist. This is followed by a public choice vote campaign launched on the RIAI and Gerflor websites, with the final awards announced in June. 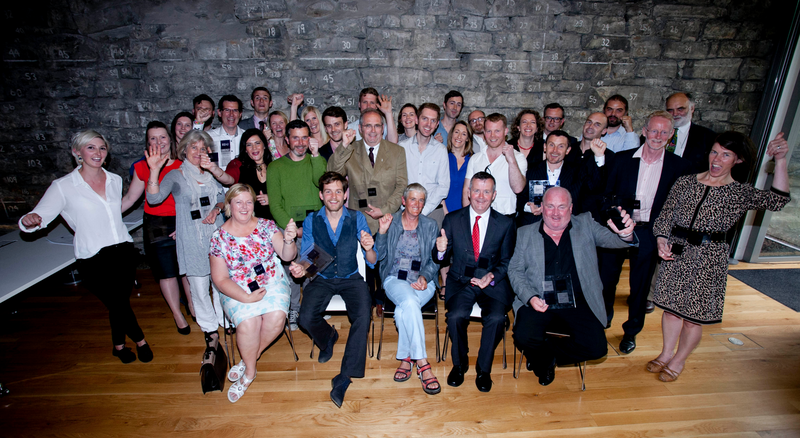 The Public Choice winner will be announced on RTE Morning Ireland and all the award winners will be announced and presented with an award at a ceremony in the Wood Quay Venue, which is an exciting development in the heart of Dublin city centre.